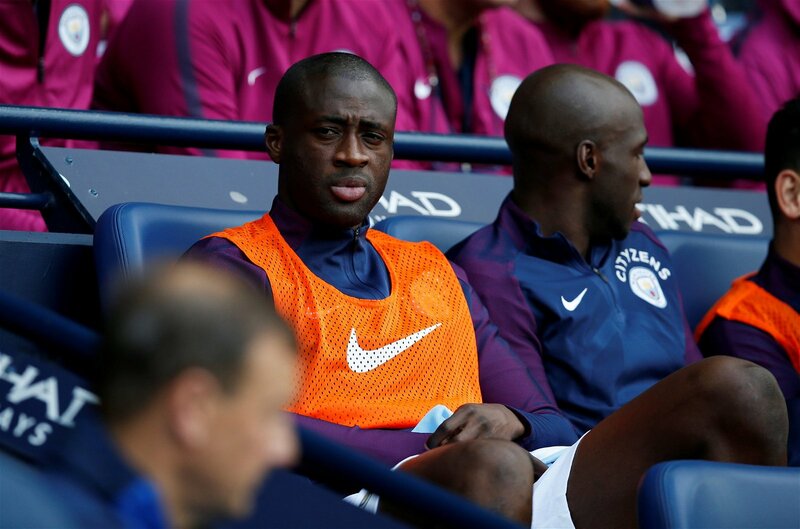 Manchester City manager Pep Guardiola confirmed on Friday that midfielder Yaya Toure will leave when his contract expires at the end of the season, and there are a number of reasons why Arsenal must sign him. Well, the Ivory Coast star, who turns 35 years of age next week and is earning £100,000-a-week this term according to the Daily Star, had been expected to go at the end of the campaign because he is getting no younger and has found first-team minutes hard to come by under Guardiola this term, and the news has now been confirmed. It will bring an end to a largely successful City career – which was slightly tainted at certain moments – for the former Barcelona man, who joined the Citizens in 2010 in a £24m deal. Meanwhile, Arsenal will be looking to strengthen their squad this summer under their new manager as they look to try and win the Europa League next season, as well as competing for a top-four spot in the Premier League following two successive years without Champions League football. It has been a difficult campaign for the 102-cap Ivory Coast international. The 34-year-old signed a one-year deal to remain at the Etihad last summer, and while he has made seven starts in the EFL Cup and Champions League this term, all of his nine appearances in the Premier League have come from the substitutes’ bench. Toure has played 142 minutes of top flight football in total during the current campaign, but he has still shown the quality he has in his locker by picking up two assists in that relatively short time on the pitch. Should Arsenal sign him this summer? Arsenal, whose fans criticised Mesut Ozil on Twitter following the Europa League exit, may well be a side in transition under whoever their new manager is going to be next season, and it may not always be easy in the Premier League or the Europa League. While Toure is clearly getting on, there would be no harm in the Gunners offering the 34-year-old a 12-month contract, as he has the experience and the quality to boost them in both competitions – even if he isn’t in the starting XI.